Nosebleeds, medically known as epistaxes, are a very common problem. The inner nose is full of tiny blood vessels and is one of the most sensitive parts of the body. When these vessels get disturbed, blood starts flowing from the nostril, or sometimes both nostrils. The bleeding can be light or heavy and can last from a few seconds to more than 10 minutes. At times, symptoms like dizziness, weakness, confusion and fainting may accompany a nosebleed. Anyone can get a nosebleed, but they are most common among children ages 2 through 10 and adults ages 50 through 80. Nosebleeds can be due to a number of causes. Dry air, which dries out the nasal membranes, is the most common cause. Others include frequent nose blowing, exposure to chemical irritants, allergic reactions, an injury to the nose, repeated sneezing, excessive heat, high altitudes, hard scratching or picking the nose, alcohol abuse, excessive smoking and taking large doses of aspirin. 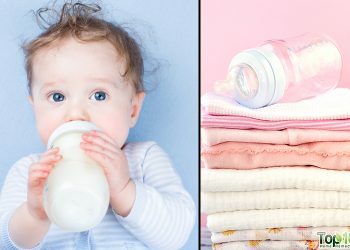 Nosebleeds can also be brought on by nutritional deficiencies, hormonal changes during pregnancy, upper respiratory infections, high blood pressure, blood clotting disorders and cancer. Though frightening, nosebleeds are not a serious problem. 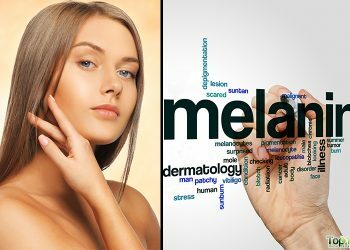 Most people can handle the problem easily with the help of some simple and easy home remedies. 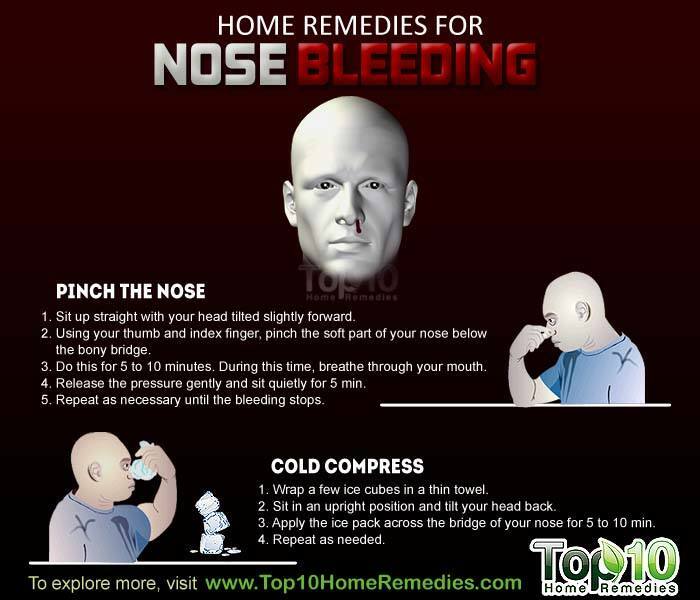 Here are the top 10 home remedies for nosebleeds. The easiest way to stop a nosebleed is the time-honored pinch cure. Pinching the nose sends pressure to the bleeding point in the nasal septum, which helps stop the flow of blood immediately. Sit up straight with your head tilted slightly forward. Using your thumb and index finger, pinch the soft part of your nose below the bony bridge. Do this for 5 to 10 minutes. During this time, breathe through your mouth. Release the pressure gently and sit quietly for 5 minutes. Repeat as necessary until the bleeding stops. Note: Do not lay flat, tilt your head back or put your head between your legs. Also, do not blow your nose. A cold compress is another common remedy to stop a bleeding nose. The cold temperature causes the blood vessels to constrict faster and slows down the blood flow. This will stop the bleeding within a few minutes. Sit in an upright position and tilt your head back. Apply the ice pack across the bridge of your nose for 5 to 10 minutes. Note: Do not apply ice directly on your nose. Apple cider vinegar is very effective in stopping a nosebleed quickly. It protects the body from excessive blood loss and also helps seal up the broken blood vessel wall. 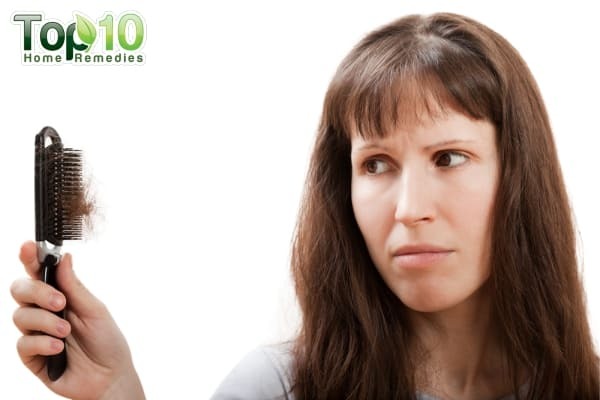 Soak a small cotton ball in apple cider vinegar and place it lightly into the nostril. Leave it in place for at least 10 minutes and the bleeding will stop. You can also use distilled white vinegar in this manner. Apple cider vinegar can also be used to prevent frequent nosebleeds. Simply mix 2 teaspoons of raw, unfiltered apple cider vinegar in a glass of warm water and drink it 3 times a day. Simply add 1 teaspoon of cayenne powder to a cup of warm water and drink it. Soon the nosebleed will stop. Those suffering from frequent nosebleeds can take cayenne capsules 3 times a day. Consult a doctor for the correct dosage. Also, eat foods spiced with cayenne pepper on a regular basis. Onion is a good clotting agent, hence it is highly effective in stopping nose bleeding. The natural fumes of the onion help clot the blood. Cut 1 onion into thick slices. Press 1 slice under your nose and inhale the fumes. The bleeding will stop within minutes. Another option is to put 2 or 3 drops of freshly extracted onion juice in each nostril. Repeat as needed. Dryness inside the nasal membranes during the winter season is one of the most common causes of nosebleeds. To solve this problem, soothe and moisturize irritated nasal membranes with saline water. Add a pinch of salt to ½ cup of water and stir well. Put a few drops of this solution into your nose to moisten the inner lining of the nasal passages. You can also use a few drops of saline nasal spray available in the market. Follow either of these remedies 2 or 3 times daily during the winter in cold, dry climates. Nettle is an effective remedy for nosebleeds. It has astringent properties that promote clotting and stop the flow of blood. Also, it helps strengthen capillaries and is beneficial for treating allergies that can cause nose bleeding. To stop a nosebleed, simply inhale dry and powdered nettle leaves. 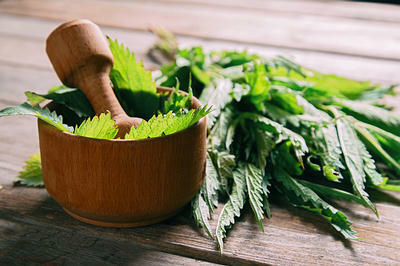 You can also extract the juice of a few nettle leaves and put a few drops in each nostril. Soon the bleeding will stop. If you are prone to nosebleeds during the dry months, drink 1 to 2 cups of nettle tea daily. In Ayurveda, coriander is highly recommended to stop nosebleeds. Its cooling and soothing nature helps stop bleeding within a short time. Plus, being a natural antihistamine, it helps ward off many allergies that may cause nosebleeds. Put a few drops of coriander oil or fresh coriander juice onto the inner nose lining and soon the bleeding will stop. 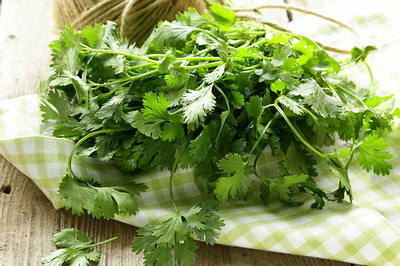 You can also prepare a paste of coriander leaves and apply it to your forehead. The cooling effect will stop nose bleeding very quickly. Another popular herbal remedy in Ayurveda is holy basil. 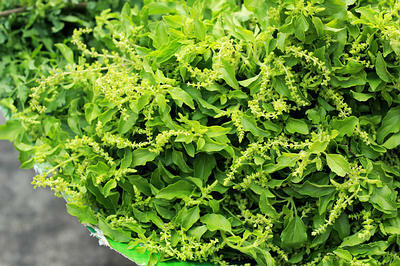 Basil leaves have many wonderful properties that help soothe the nerves of a person suffering from a nosebleed. Chew some fresh basil leaves thoroughly. This will calm the body and soon the bleeding will stop. Another option is to extract the juice of a few basil leaves and put 2 drops in each nostril. This also stops the bleeding. To prevent nosebleeds during dry months, it is essential to keep the insides of the nostrils moist. You can do it easily with petroleum jelly. Petroleum jelly is very viscous and highly moisturizing, and it will not irritate the nasal passages. Put a small amount of petroleum jelly on your finger and apply it to the inside of your nose. Do this several times a day to keep your nose moist. 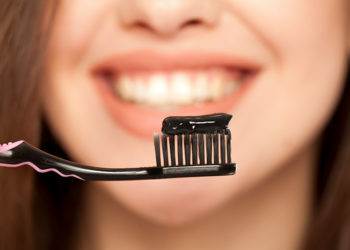 Note: Avoid using too much petroleum jelly at a time to reduce the risk of it being inhaled and swallowed. Don’t lie down during a nosebleed. Instead keep your head elevated and above your heart. Breathe through your mouth. After the bleeding has stopped, sit up straight and tilt your head slightly forward. Also, avoid any kind of exertion or blowing your nose for several hours. Use a humidifier in your bedroom so that the air does not become too dry. To keep the mucous membranes moist, drink an ample amount of water each day. Take a warm shower and breathe deeply to get moisture into your nose. Do not smoke as smoking irritates and dries out nasal passages. Stay out of smoky environments. Eat more foods rich in vitamin K as its deficiency can cause nosebleeds. Eat foods high in vitamin C and bio-flavonoids to keep the blood vessels in top form. 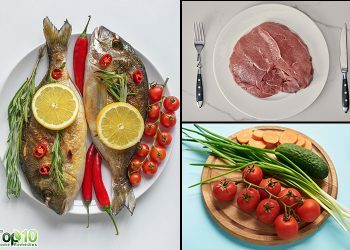 Increase the intake of iron in your diet to increase your hemoglobin level. Include zinc-based foods like brown rice, whole wheat bread and air-popped popcorn to maintain the blood vessels in the body. To prevent nosebleeds, don’t pick or scratch your nose very hard. Limit blood thinners. If you must use blood thinners, inform your doctor about any nosebleeds. If you have a nosebleed that does not stop within 20 to 30 minutes, consult your doctor immediately. Scent leaves also work wonders for nose bleeding. Squeez the leaves to a pulp and inhale. I used to have a bloody nose about 3 mornings a week. I drank a lot of tea and an old time nurse told me that the tea was draining my iron out of my nasal cavity. I started taking iron pills and stopped drinking tea. I don’t get bloody noses anymore. As a boy, I had frequent nosebleeds most commonly in the mountains. I am 55 and even in San Francisco at sea level with 50% humidity I continue to get them. I was tested and confirmed to have a low platelet count. The good news, is I have found a home remedy; safe, and easy to manage and it might work for you too. One day I decided to look at what my doctor sees in my nose. I purchased a small 3” convex compact mirror that has 15 x magnification and a high intensity pen light…It was the beginning to finding the solution. You may need to get a nose hair trimmer to see more clearly. With the mirror and flashlight, I could now experiment. I tried the saline spray, ointments, Vitamin K, Vitamin C, 80 ounces of water a day, etc. Nothing really made a difference. Randomly one day when I had dark scabs in my nose, I drank an 18 ounce Gatorade; about 1 hour later the scabs reduced in size significantly and were almost GONE! Gatorade has, salt, potassium, magnesium which give you electrolytes and somehow it was able to hydrate me unlike plain water to a point where my nose became moist and healthy. Wow and so easy and available anywhere. Because of all the sugar in Gatorade, I switched to NUUN ACTIVE and I swear by them. They are small tablets which I keep in my overnight bag (along with an extra mirror and pen light). NUUN are ½ the cost of Gatorade and they have NO SUGAR. I play squash, swim, and run regularly, and these tablets are fantastic energy as well. So, to finish this story with a happy ending, it has been over 2 years, and I have not had a single nose bleed. With mirror and penlight, I check my nose every morning. Wooowww, thank you! I have some all natural electrolyte drink packs I will try on my child.